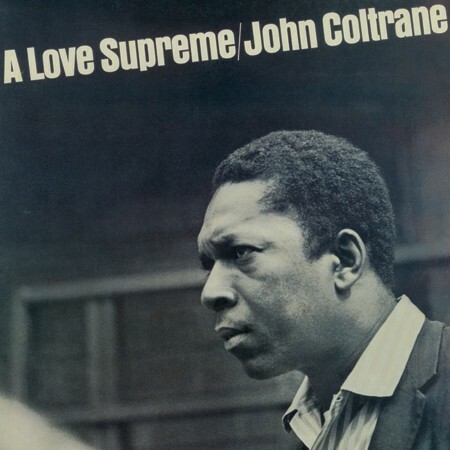 Right from the very first hearing, absolutely every single jazz critic shared the same opinion – whether trained musicians or not, true or would-be jazz expert: A Love Supreme is John Coltrane’s most important recording. And the rave reviews which appeared in the magazines Downbeat, Jazz Hot, Jazz Podium and Swingjournal reflected this: critics all over the world, in America, Europe and Japan recognized that Coltrane’s deep religious belief had influenced both his approach to life and his music-making. It not only enabled him to express himself with great intensity but also lent him the necessary inner peace to conceive a work of almost 40 minutes in length and to lead his quartet along the same path as himself.